The ads will run continuously until the item(s) are sold. Each individual seller is responsible for items that are for sale. WRA is not responsible in any way for the item(s) being posted on the website!! Note: Ads are subject to editing for Content, Grammar, and Clarity. Don't forget to scroll down! 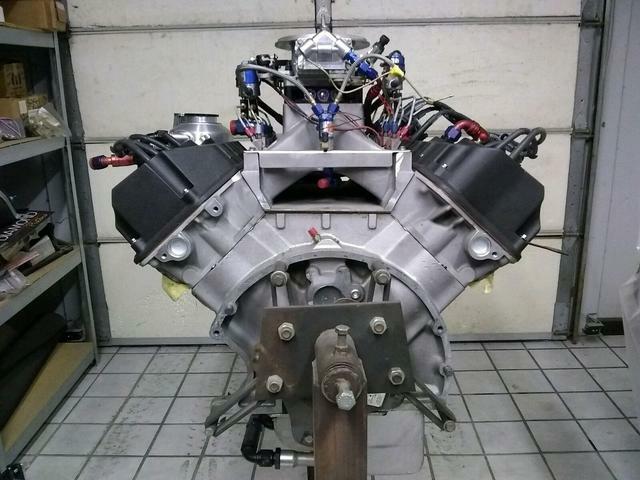 V-8 60 Ford Engines, Transmissions, and engine parts for sale! SHARE THE EXCITEMENT OF RACING! 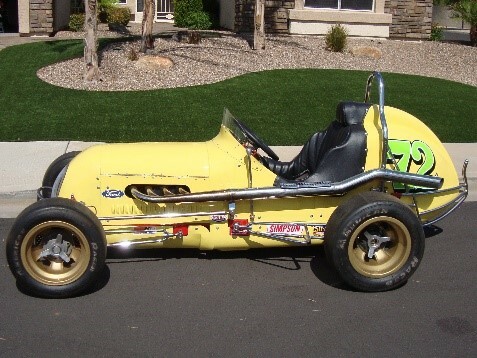 THIS IS A VINTAGE MIDGET RACER V8/60 SHILALA FROM THE 1950’S. 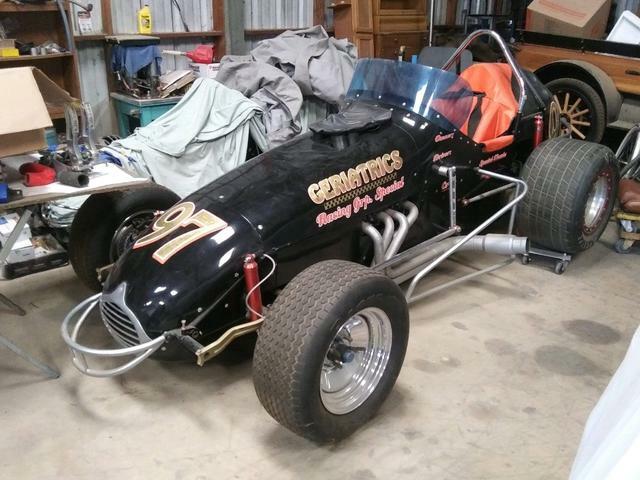 IT WAS PURCHASED WITH SMITH AND JONES HEADS, WEILAND INTAKE, STROMBERG 81 CARBS, 12” HALIBRAND WHEELS AND QUICK CHANGE REAREND. ADDITIONALLY, THE CAR IS EQUIPPED WITH A FAN TO COOL THE ENGINE WHILE THE CAR IS IN IDLE. LOTS OF CHROME AND THE PAINT JOB IS DISTINCTIVELY STRIKING. 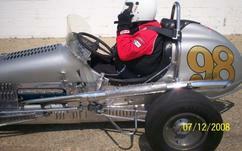 IN THE PAST THE CAR WAS KNOWN AS THE DE SERGA FORD AND WAS FEATURED IN THE BCRA 50 YEARS’ BOOK. 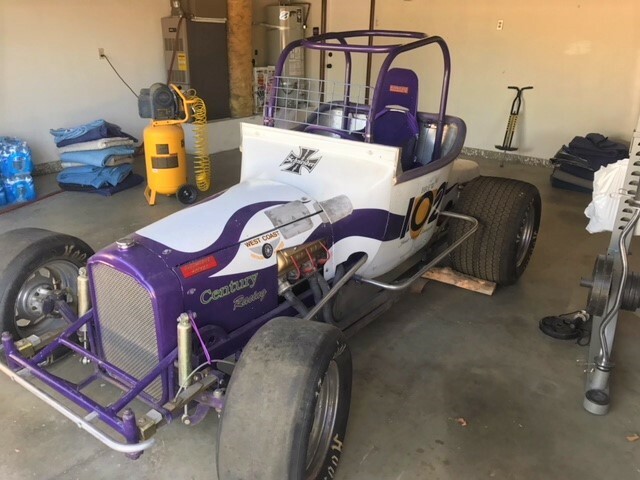 ALSO INCLUDED IN PACKAGE ARE EXTRA TIRES, FIRE EQUIPMENT (MAY NEED TO BE CHARGED) AND MUCH MORE (INFO ON CYLINDER HEAD TORQUE SPECS, OEM SPECS, ETC). DUE TO HEALTH, THE CAR HASN’T BEEN DRIVEN IN LAST FEW YEARS AND IS SOLD “AS IS.” THE CAR HAS BEEN STORED IN A CLEAN, DRY ENVIRONMENT. 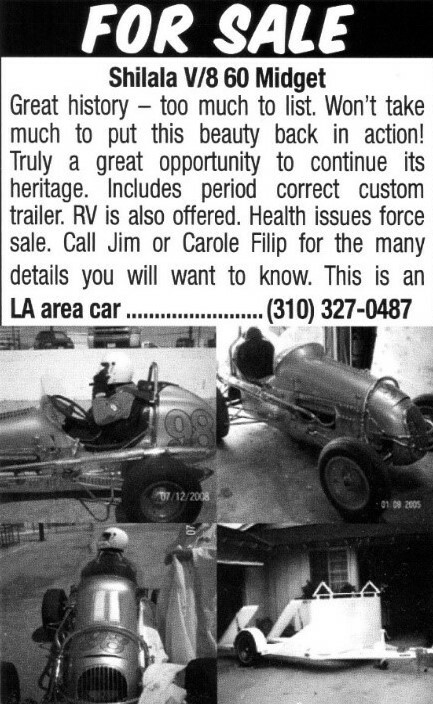 THE CAR IS ADVERTISED LOCALLY IN OTHER MEDIA ALSO. BUYER IS RESPONSIBLE FOR ARRANGING/PAYING FOR TRANSPORT WITHIN 10 DAYS PURCHASE. 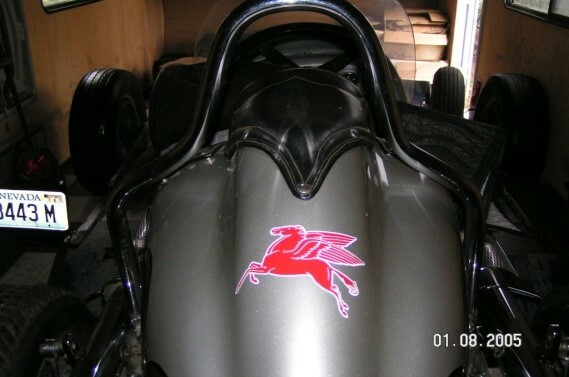 GOOD FAITH DEPOSIT OF $2000.00 DUE AT TIME OF SALE; BALANCE DUE WITHIN 10 DAYS OF SALE. 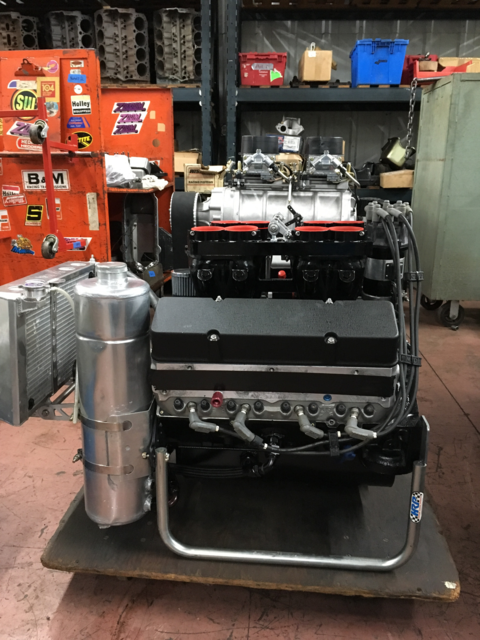 Shaver 327 engine, Hunt on-board starting system, Hilborn injection, extra jets and pills, front brakes, tail tank, tires and cage. 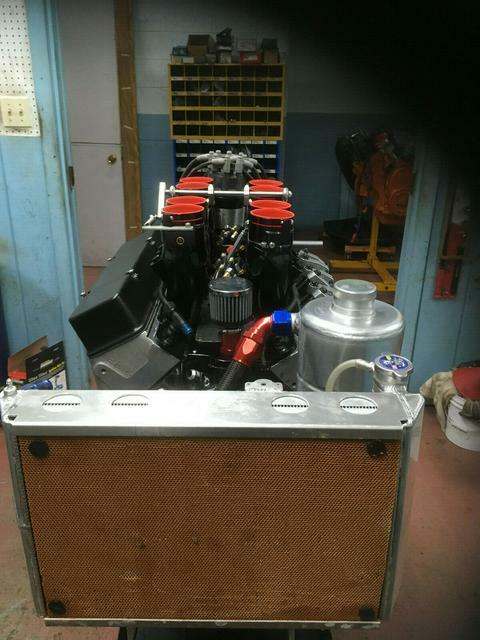 208 HP Twin Cam Ford Focus, with starter and clutch. Chassis No. 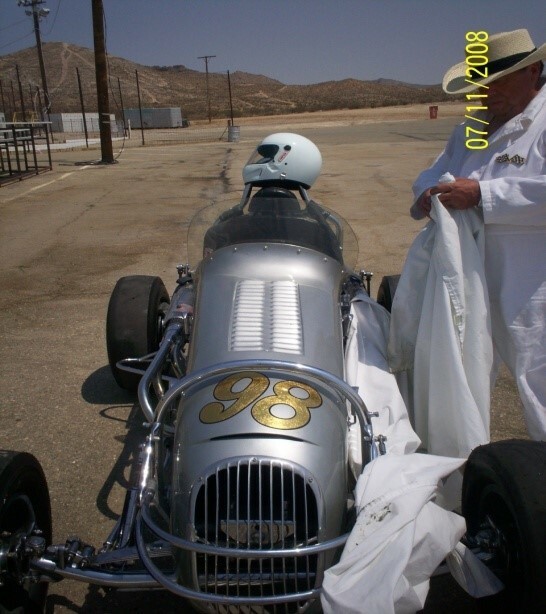 109 is an authenticated barn find from Idaho. Suspension is lateral torsion bars, with on-board fire suppression system. 990 lbs total weight. 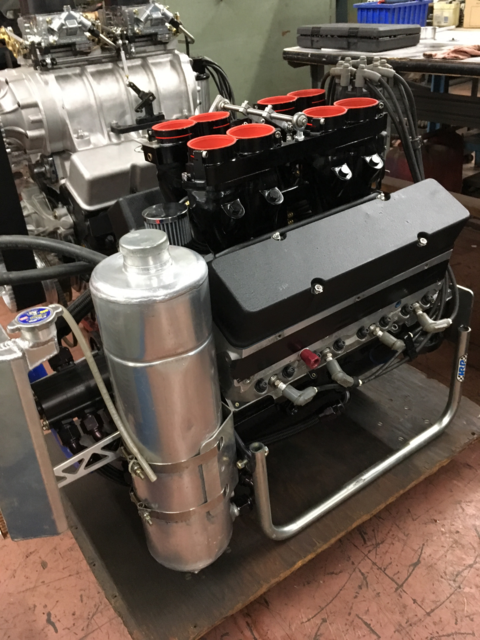 Van Dyns fuel system with Hilborn Injection. 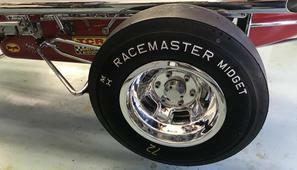 2 Jones aluminum wheels, $150.00 for both. 8x12x2" offset. 1275 H.P. at 6900 RPM. Average Torque 705 ft-lbs.